For most people outside of the industry, real estate notes are largely a foreign concept. 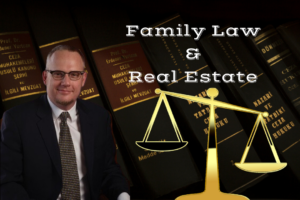 Even for those who do work in real estate, they can seem complicated and difficult to understand. That doesn’t have to be the case, though, and Joe Varnadore and NoteSchool have made it their mission to teach industry professionals about notes and the opportunities that they can afford. 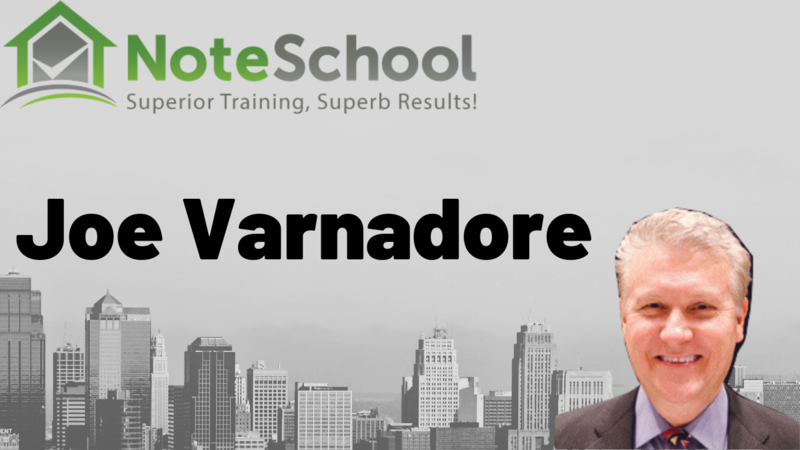 Ahead of his seminar in Asheville, Varnadore joined Asheville Real Estate News remotely to discuss what notes are, how they work, and how they can benefit real estate investors. According to Varnadore, what notes ultimately come down to is creative financing – they’re the paper side of real estate, and that can make them both mysterious and lucrative. “In most cases,” Varnadore says, “it’s better to be the bank than to deal with the brick-and-mortar property,” and that’s exactly what notes allow you to do. They enable you, as an investor, to act as the bank in a real estate transaction, providing a return on investment without the headache of a physical property. But what exactly is a note? A promissory note, sometimes called a mortgage note, is an IOU – it’s a promise that a buyer is going to repay the money that they’ve borrowed from the lender. With a traditional mortgage, the bank owns the note – when an individual owns the note, then, they effectively become the bank to which the buyer owes the money. To Varnadore, this type of transaction is far less complicated than the physical side of real estate investment, which has many more moving parts. 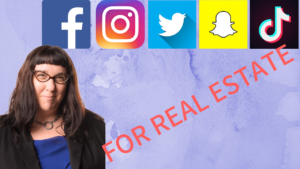 In addition, he says, only about 5% of real estate investors are working in notes, which means that there is far less competition and more opportunity to succeed. It’s often easier to find a note that makes sense than a property that does, in part because you can purchase notes in areas far removed from your own – you’re not dealing with the physical space, so you’re not confined to the area in which you’re physically located. With all of these benefits and the lack of drawbacks associated with physical properties, Varnadore sees investing in notes as far superior to investing in properties. Most physical investors, he says, have about a 5% success rate of having an offer accepted, largely because there’s so much competition. Throwing seller financing into the mix, where the seller essentially exchanges the physical property for a down payment and the buyer’s promise of repayment (the note), can improve the odds – the buyer can offer a better price if the seller offers favorable terms, without ultimately spending any more money in the long run. Furthermore, this can be a great deal for the seller, who can essentially act as the bank and collect the interest on the “loan” that the bank would normally take. To Varnadore, there’s no contest. Investing in notes, he believes, makes more sense than investing in physical properties, presents more opportunities, and will likely yield a greater return on investment with far less work – and it’s hard to argue with that. To learn more about investing in notes, visit NoteSchool.com or call 888-847-9353.